3.5" IDE extension cable - Male (40-pin) to Female (40-pin). Length of 35cm (approx 14 inches). Can be used to extend an 40-way IDE cable or port. 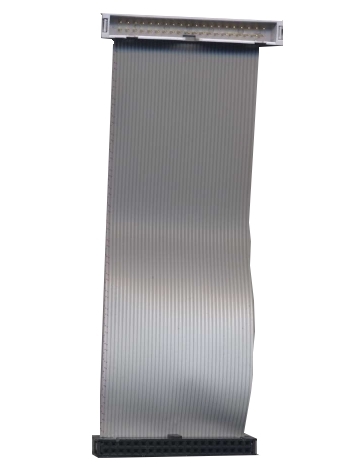 We stock a wide range of ribbon cables and can make cables to your requirements. Please contact us for a quote.